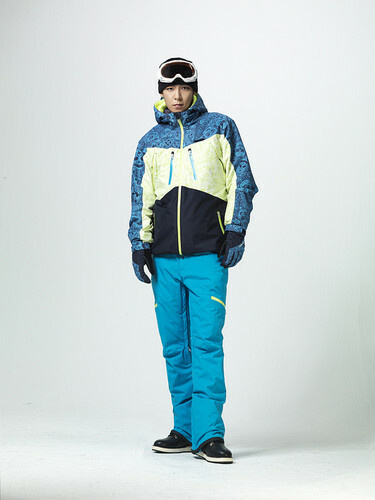 topo, início FUBU Winter 2013. . HD Wallpaper and background images in the Choi Seung Hyun club. This Choi Seung Hyun photo might contain calças compridas, outerwear, overclothes, vestuário exterior, roupas normais, workwear, roupa de trabalho, and vestuário de trabalho.